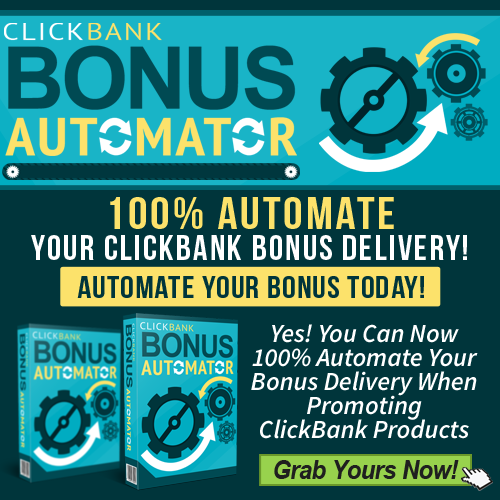 BUILD YOUR ONLINE BUSINESS WITH THESE GREAT PROGRAMS! By joining you agree to receive emails from Highlander Traffic. You are also agreeing to the rest of our Terms and Conditions. You can view the list of banned emails here.